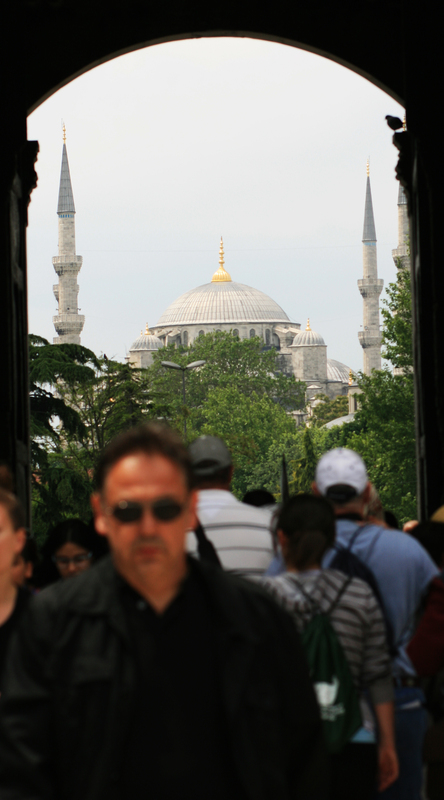 Walking through the main gates of Istanbul’s Topkapi Palace, one sees a striking sight if they turn around and look back towards the Blue Mosque. Turkey is really a nice place to enjoy and I saw the beauty of turkey and the blue mosque and dance in Hindi Movie Guru acted by Abhishek Bhachan. Hope could visit and see it personally.